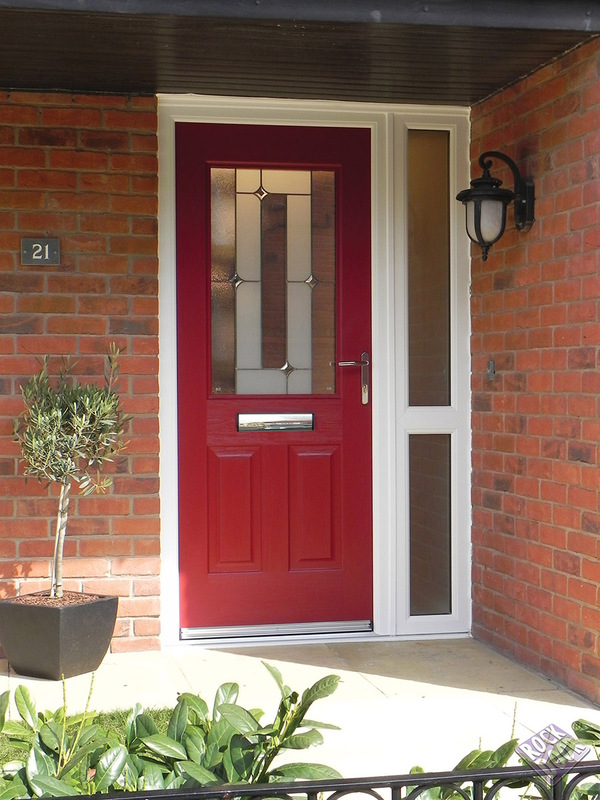 Established in 1996 Rockdoor has been instrumental in the development of composite doors, leading the way in style, innovation and security. 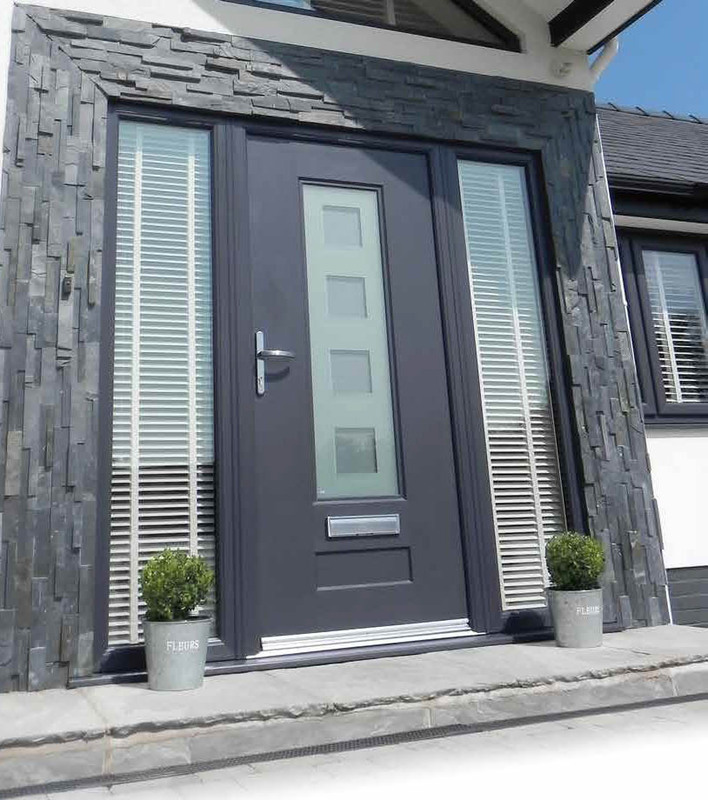 To this date, Rockdoor have produced almost half a million doors from their high-tech manufacturing facility in Lancashire. 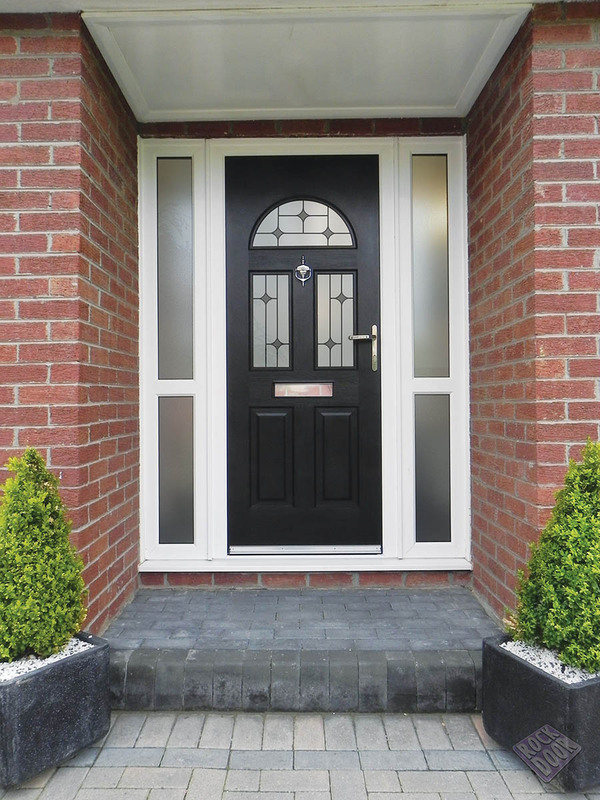 Their vast collection of composite doors are thoughtfully designed to suit many different tastes and property styles. 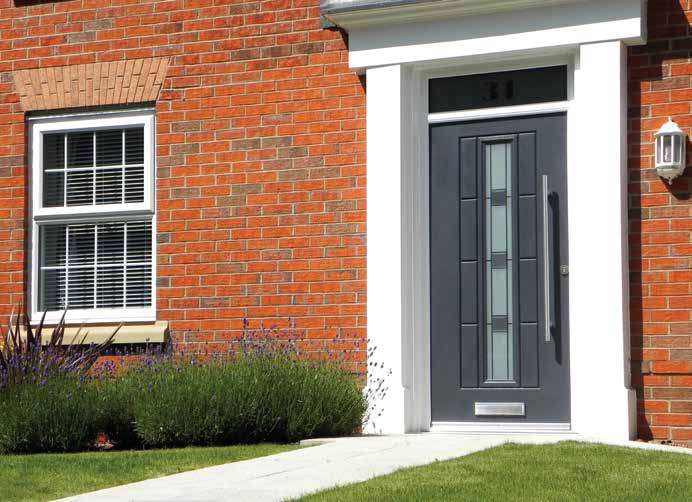 The range features many individual door styles, from the contemporary to the traditional, and includes the market leading Rockdoor Stable door and French doors. 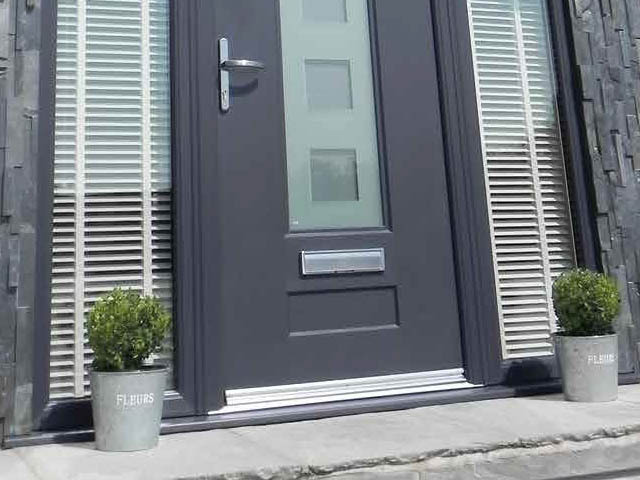 Vision Home Improvements are approved installers for Rockdoors in Liverpool. 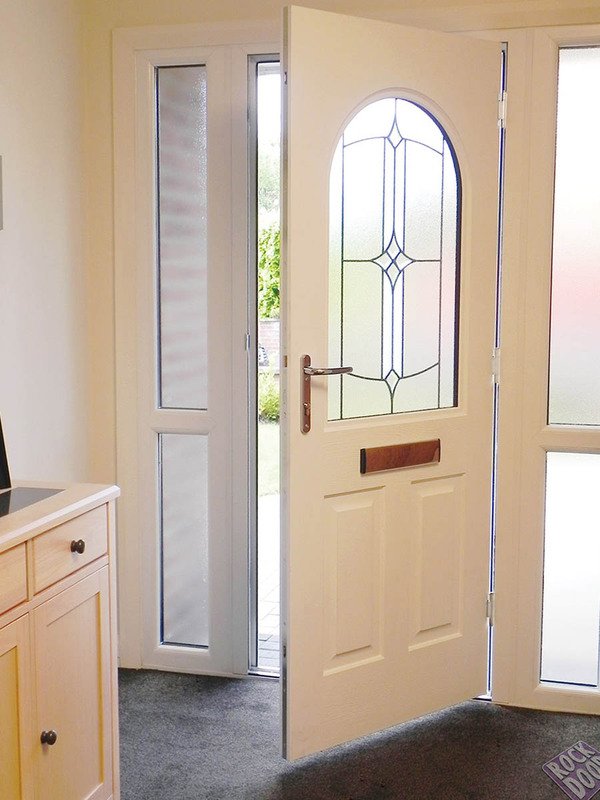 Almost two decades on, Rockdoor is now so well renowned for the strength and security of their doors that even the Fire Service & Police have to practice gaining access to it in the unlikely event of an emergency. Rockdoor hit the front pages back in 2004 with the headline 'Door that Beat the Bobbies'. 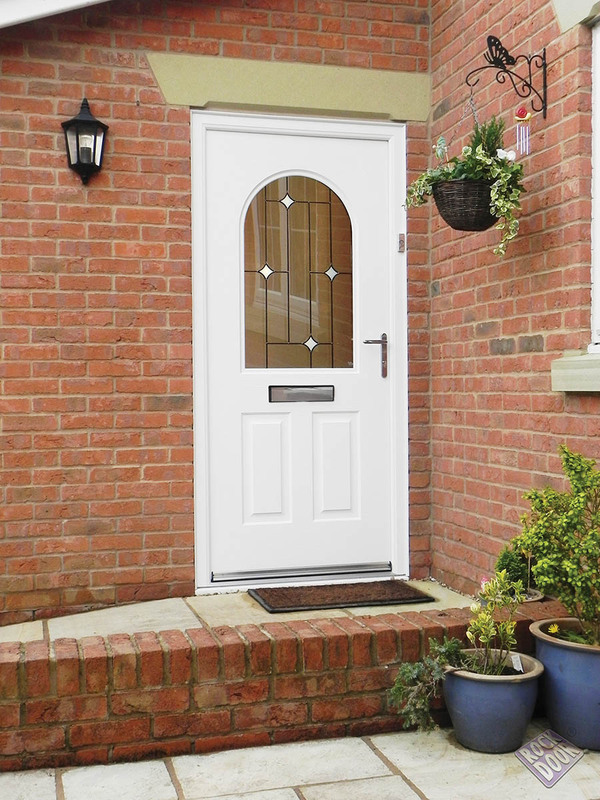 Local Police had to abandon their attempts of breaking into a Rockdoor - even with battering rams - as the strength and security of a Rockdoor stopped them in their tracks. 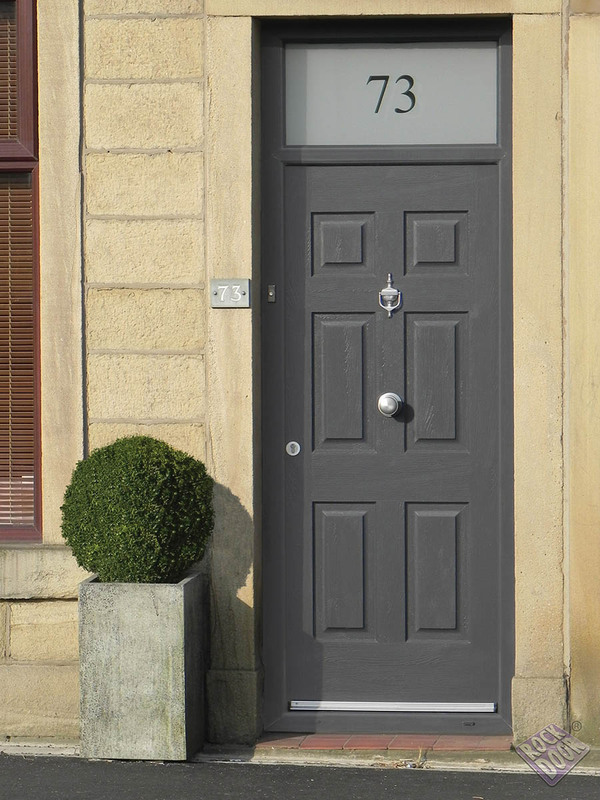 Fully bespoke - Composite doors bespoke to your exact style requirements. 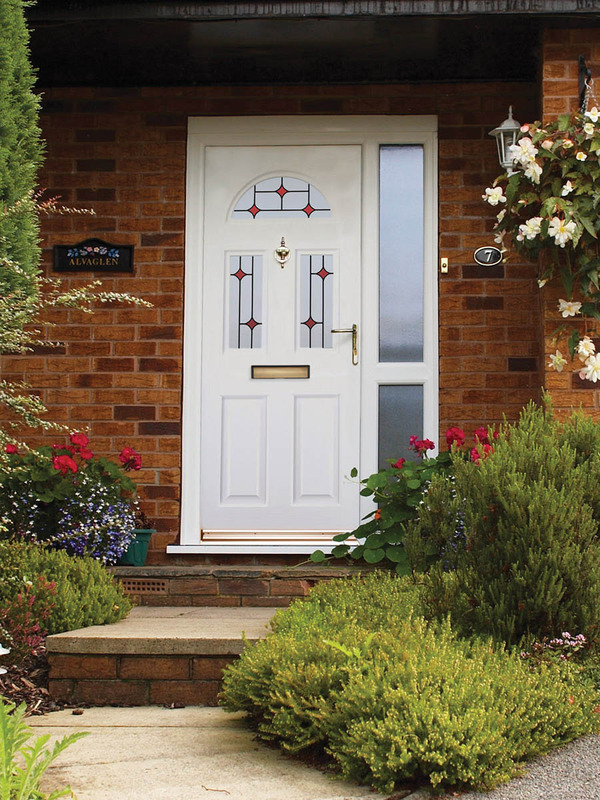 Secure - Rock solid security with every Rockdoor door giving you unrivalled security and complete peace of mind. 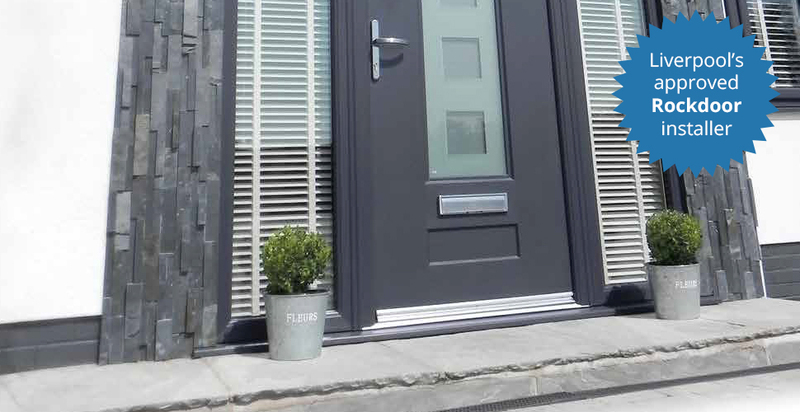 Thermally efficient - Rockdoor is the most thermally efficient door available with an entire Series available with an A-Rating for thermal performance. 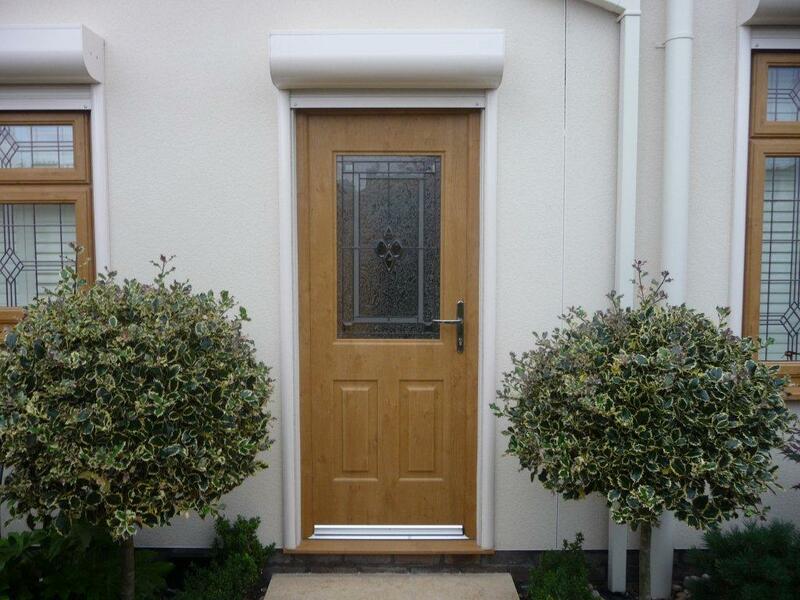 Durable - manufactured from high impact PVC-U to match windows. 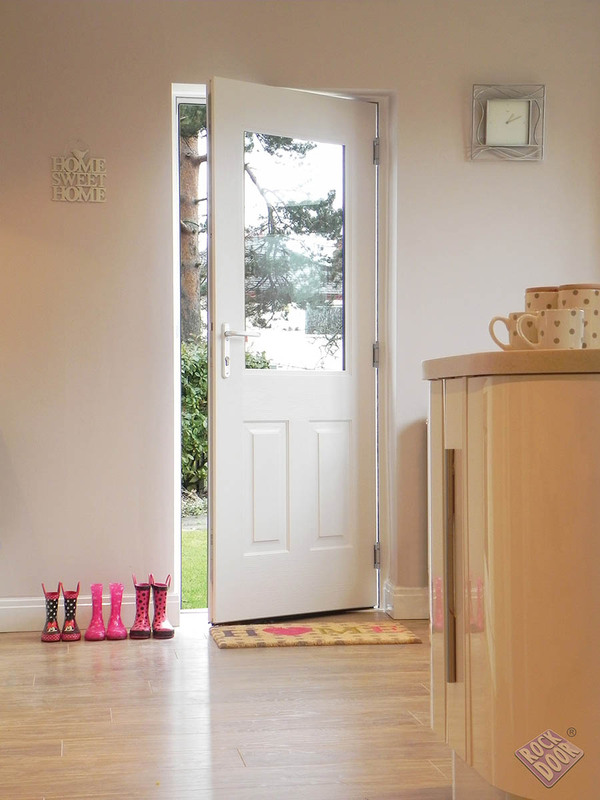 All coloured/wood doors are protected by Heat Shield technology meaning your door won’t crack, bend or warp. Low maintenance - PVC-U is low maintenance and only requires an occasional wipe down with warm soapy water. 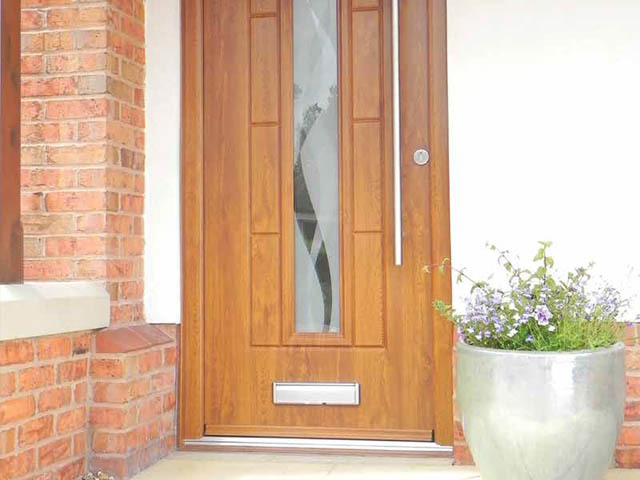 As a Rockdoor contains no wood, it’s impervious to water meaning it won’t swell. 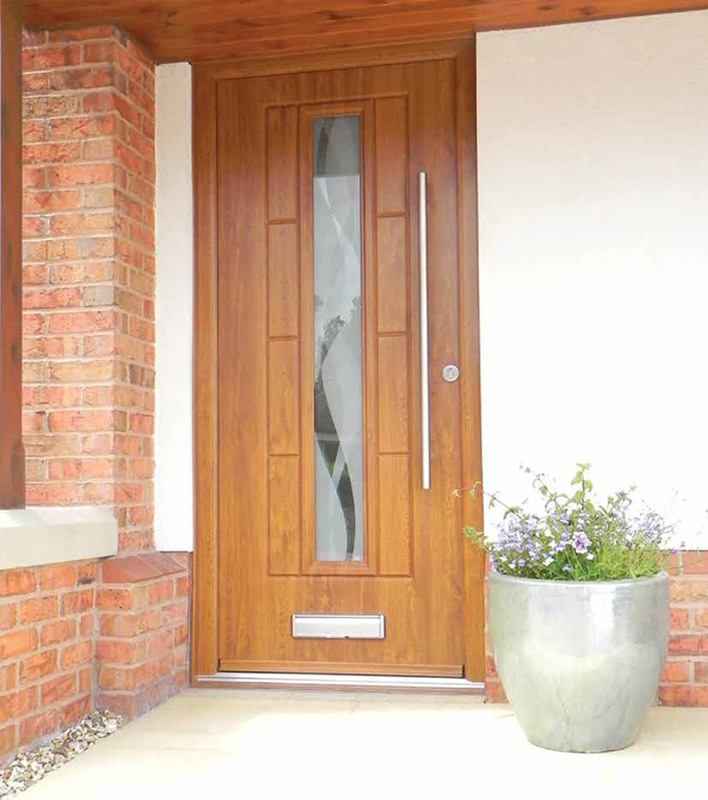 Get a call back from Liverpool's approved Rockdoor installer! 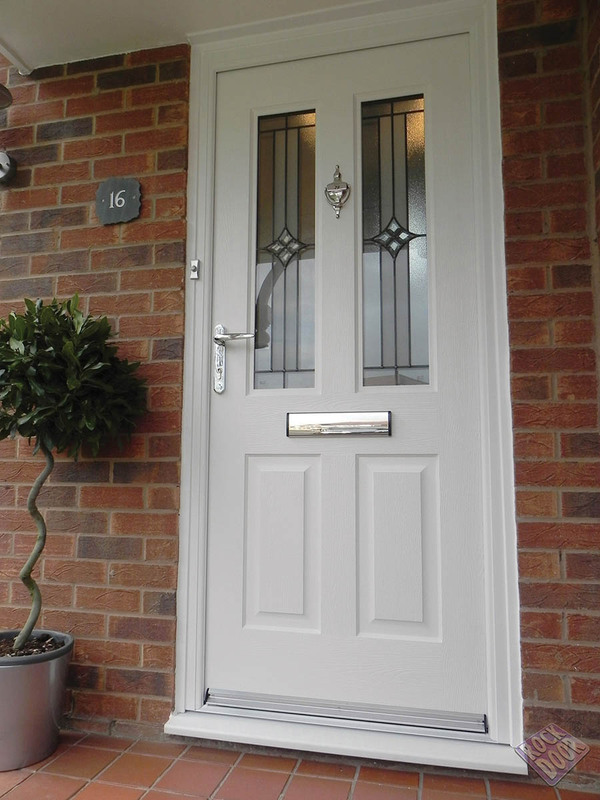 Get a call back, normally the same day or whenever suits you best, to discuss our options for our Rockdoors.